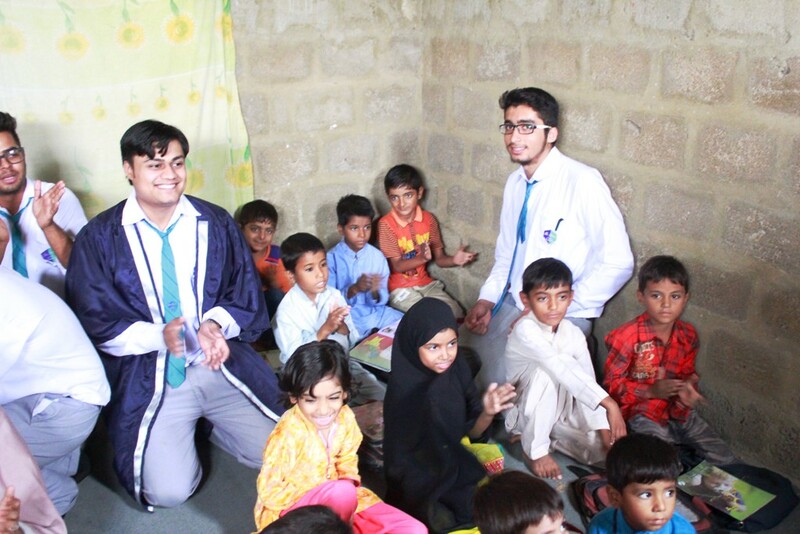 Of the two hundred home schools run by HOPE, two have been very generously adopted by Fahim’s Education System. These two schools are located in Bhittaiabad, the very outskirts of the city, an area where low income, poor population dwells in a very large number - where schools are non-existent and the need is very urgent. HOPE, an educational NGO in Pakistan has always taken bold steps to eradicate illiteracy wherever possible and it is for this very reason that HOPE, an educational NGO in Pakistan has set up formal, semi formal and home schools to regions as diverse and far flung as Muzaffargarh, southern Punjab and to the very far northern reaches of Pakistan, the mountains of Azad Jammu & Kashmir. 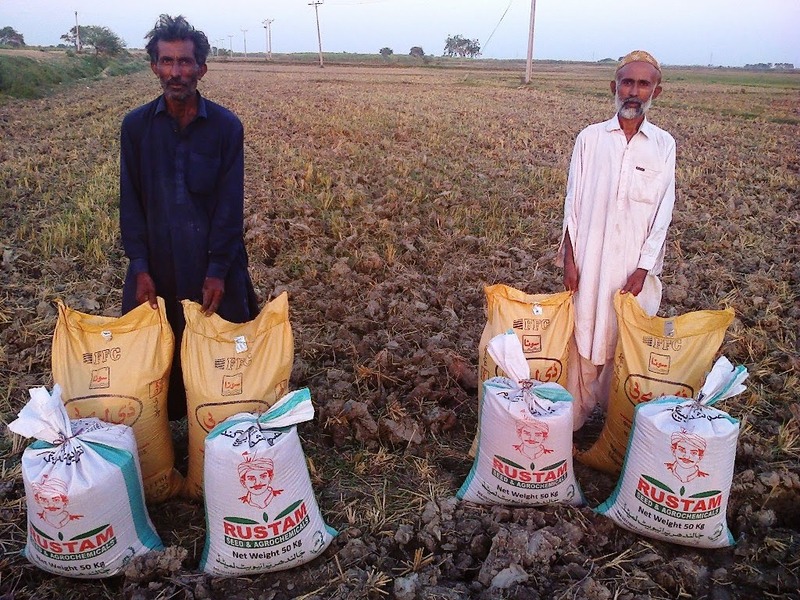 HOPE’s Distribution Of Wheat & Sunflower Seeds To The Very Poor, Flood Affected Farmers Of Sujawal & Badin. 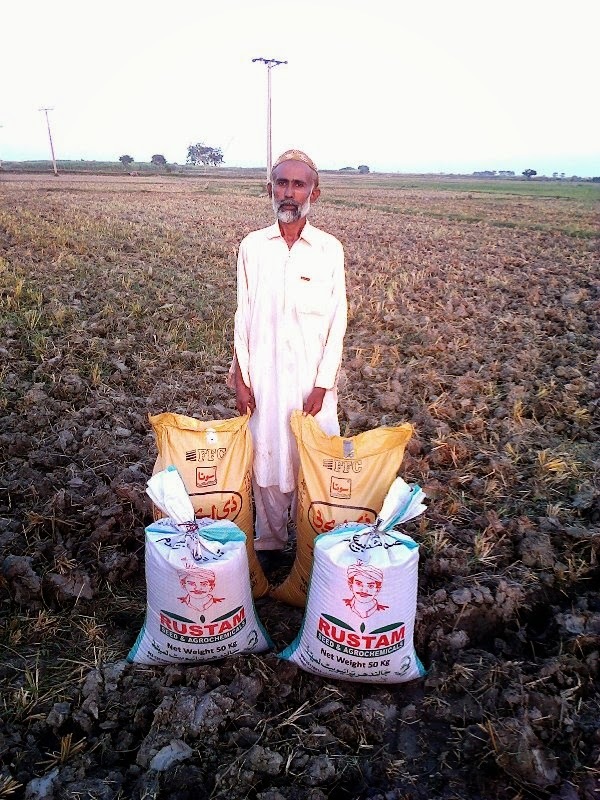 In keeping with its goals and traditions, HOPE, an NGO in Pakistan already in preparation to distribute much needed ration and supplies to poor and needy families of Muzzafargarh, devasted in the recent floods and without any means of sustenanace. 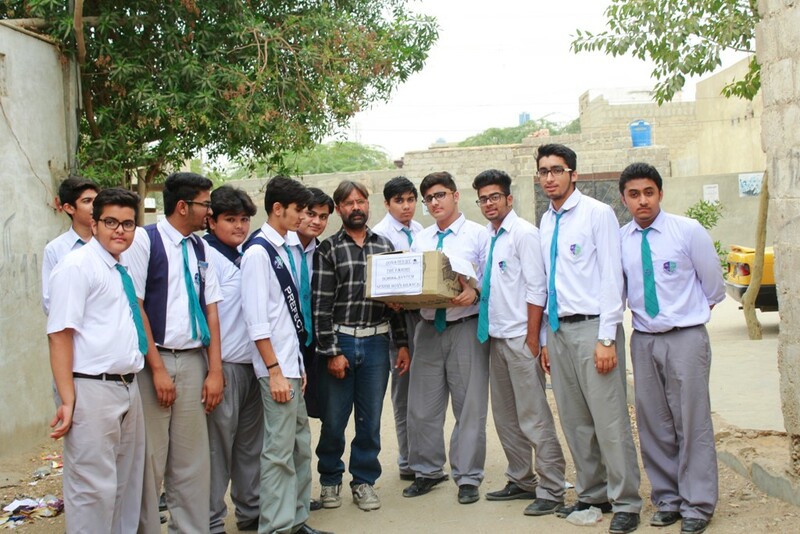 In this effort, HOPE a health oriented NGO in Pakistan has been generously assisted by Jaffar Public School. 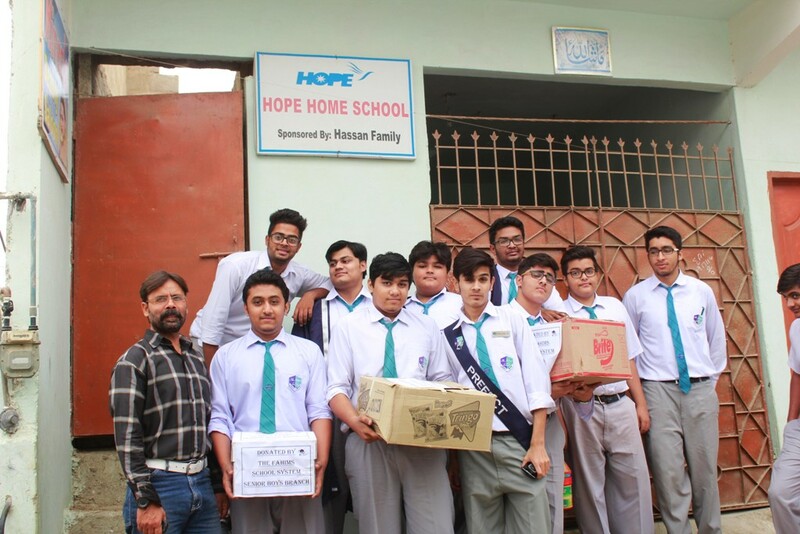 With HOPE’s formal school already in existence in Muzaffargarh, it will be in a better position to control and regulate the distribution of relief goods that will be brought in from Karachi. Jaffar Public School’s assistance has come in at a very appropriate time and will help greatly to further extend and strengthen the relief efforts. 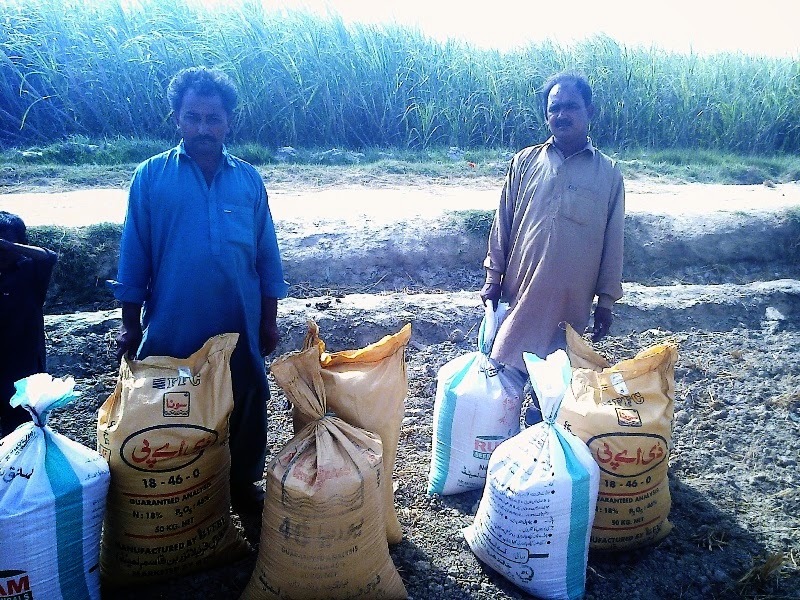 More people in need of assistance will be provided enough rations and supplies till the flood waters recede completely and they are fully rehabilitated. 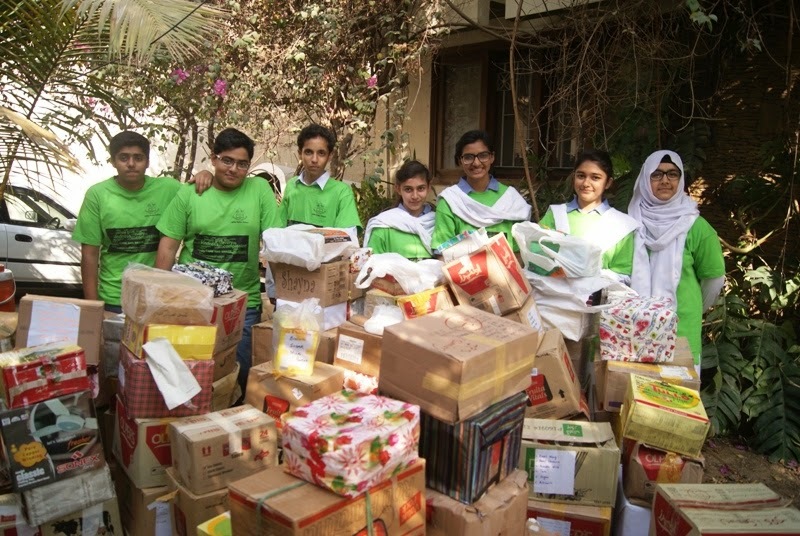 HOPE’s chairperson, Dr Mubina Agboatwalla, child specialist in Karachi has always been the guiding force in organizing and implementing such relief activities with great success. 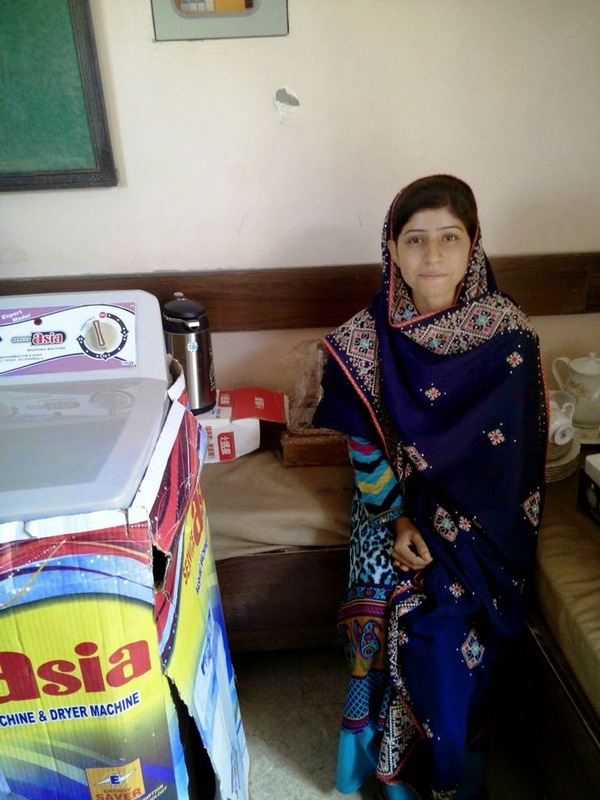 Dr Mubina Agboatwalla, child specialist in Karachi personally participates in the relief efforts and in this case too, she will travel all the way to the rural areas of Muzaffargarh to ensure the relief activity is carried with efficiency and maximum number of flood affectees are benefitted. 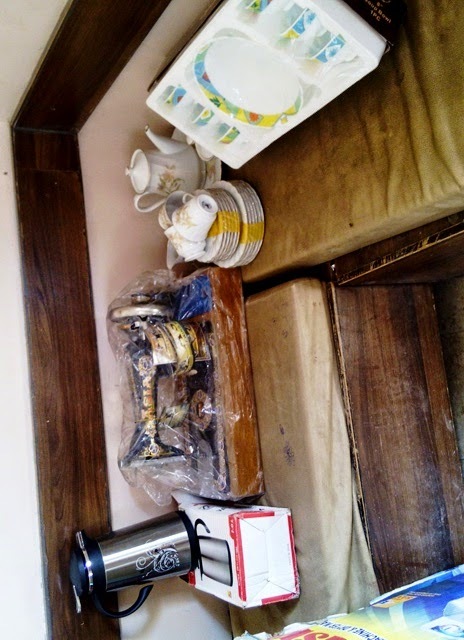 Recently, HOPE's team went to Thatta where they gave in-kind and in cash donation to a girl called Mehar. She is a pretty girl of a lower middle class family. 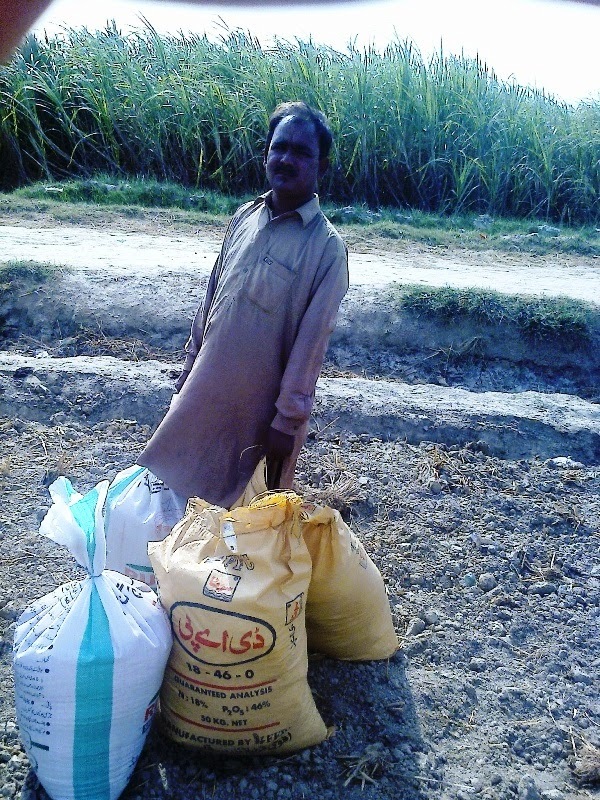 Her mother and father work hard for a living to sustain a family of eight individuals. 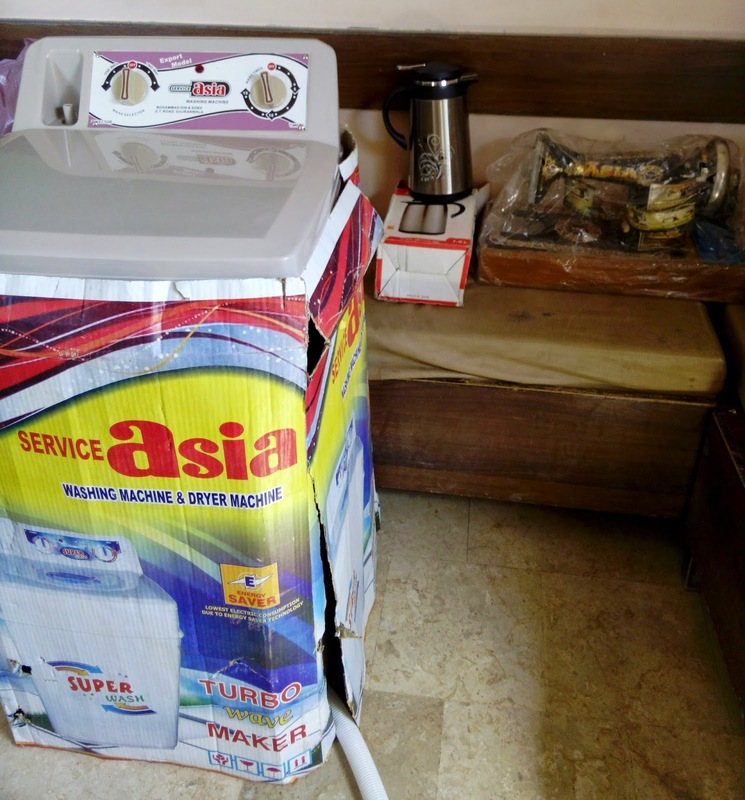 Mehar is getting married within the next few days and being the eldest she was worried whether her parents will be able to bear the burden of her wedding expenses. HOPE managed to buy some essential items for her wedding and delivered them to her at home just two days before the ceremony took place. 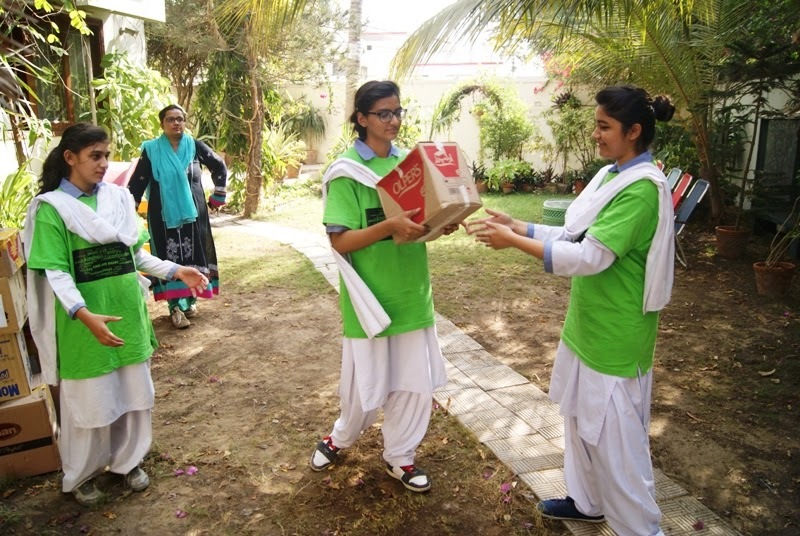 Mehar's parents were over the moon when they saw HOPE’s team bringing gifts for her which substantially relieved them and lessened their burden. Mehar’s parents thanked HOPE’s staff for being there with them at this hour of need. 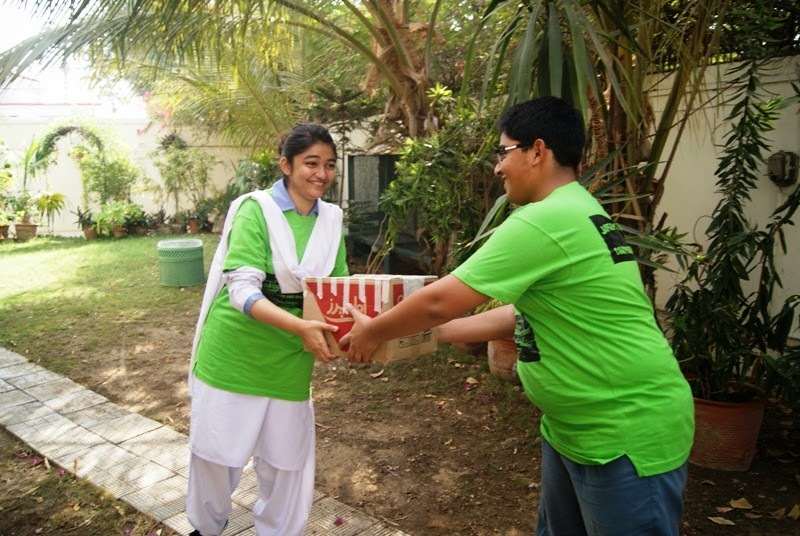 Dr. MubinaAgboatwalla, child specialist in Karachi has been helping the needy for the past 18 years through HOPE, an NGO in Pakistan. 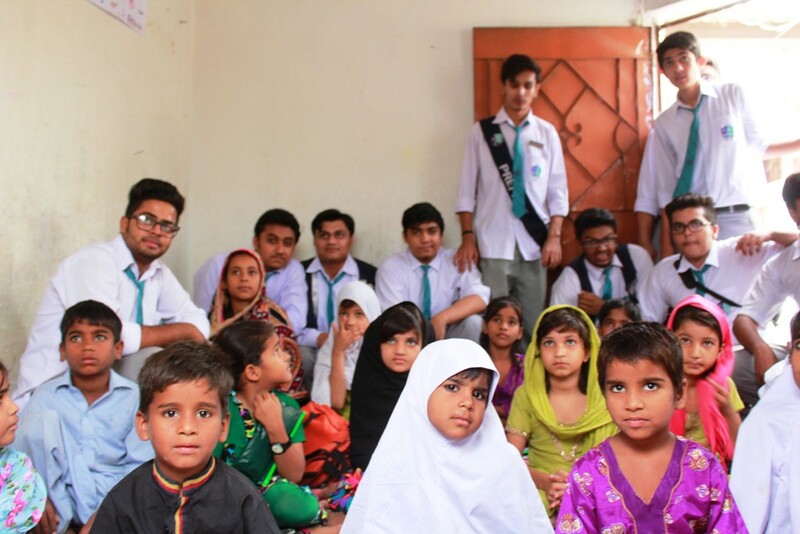 HOPE an educational NGO inPakistan, is operating schools and hospitals all over Pakistan providing free of cost education and health facilities to the less fortunate of our country. She is of the opinion that each and every organization, companies, individual who have the capacity, whether monetary or in-kind, should come forward to help the underserved. 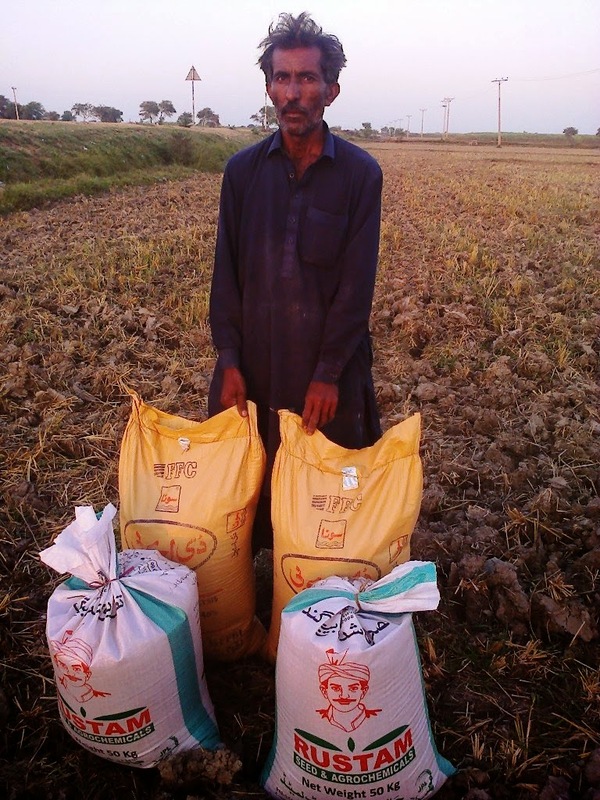 It is the civil society which has a huge role to play in bringing prosperity to this country and we at HOPE, an NGO in Pakistan are striving hard to bring about a positive change towards achieving a better Pakistan.